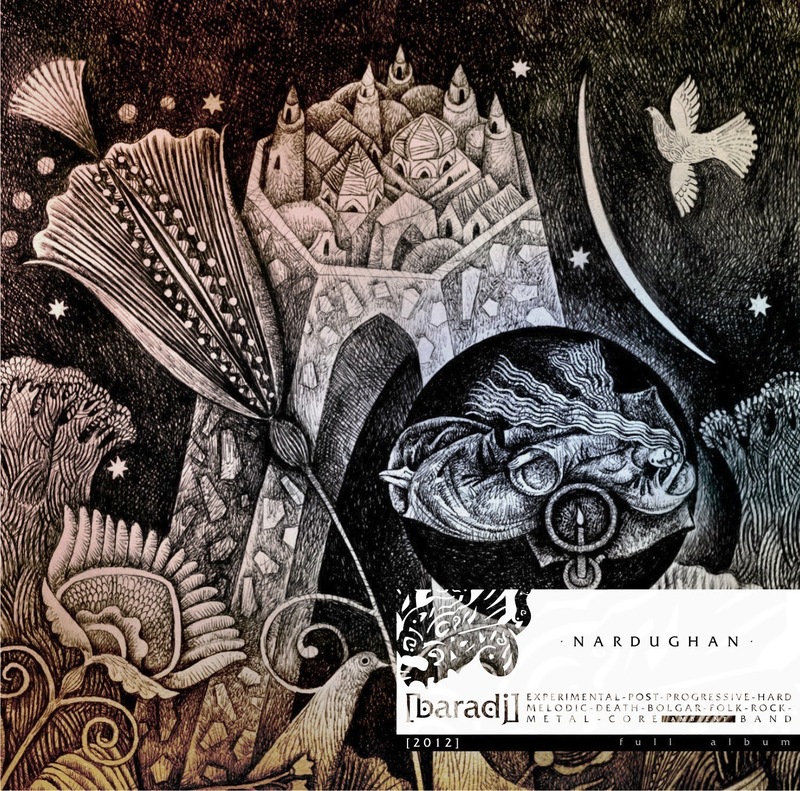 The whole discography of Baradj is officially available for free, so if you liked this album, feel free to check out their earlier releases as well - but keep in mind that their instrumental post-rock EPs and singles doesn't sound much like "Nardughan". Their first demo "Altynchen" is worth listening to as well, even though the quality of production isn't very good and the lyrics are mostly in Russian. 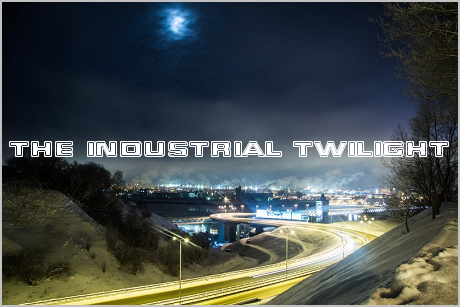 I'd describe it as less heavy and more melancholic than this album. Hope I'd be able to visit Kazan this summer, and maybe even see Baradj playing live. By the way, happy Nauruz-bayram to all Tatars who might be reading this post (I know for sure that at least one half-Tatar will read it ;)).